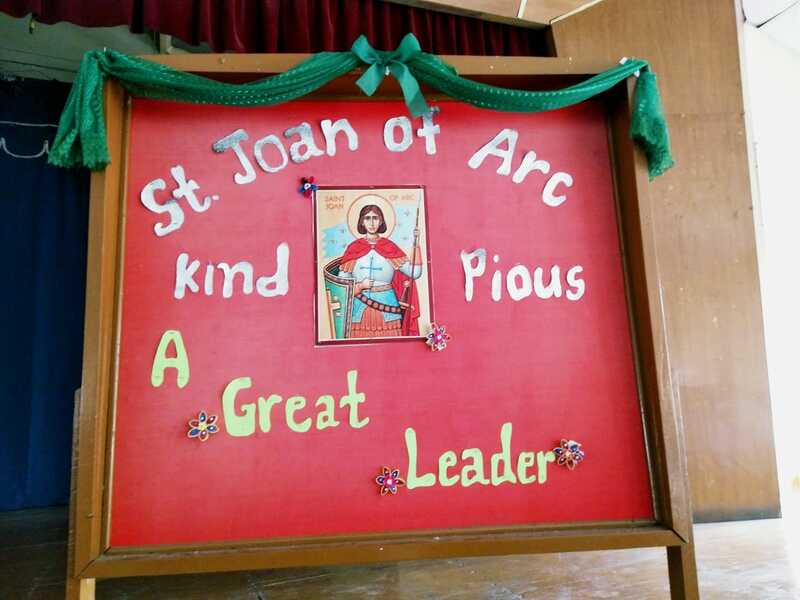 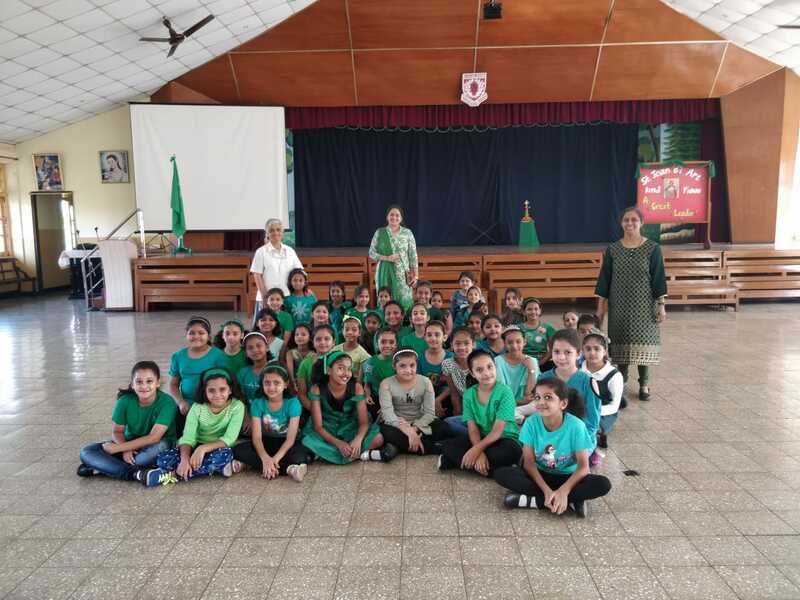 Mrs Cynthia along with the Green house students celebrated the feast of their Patron Saint ” SAINT JOAN OF ARC. 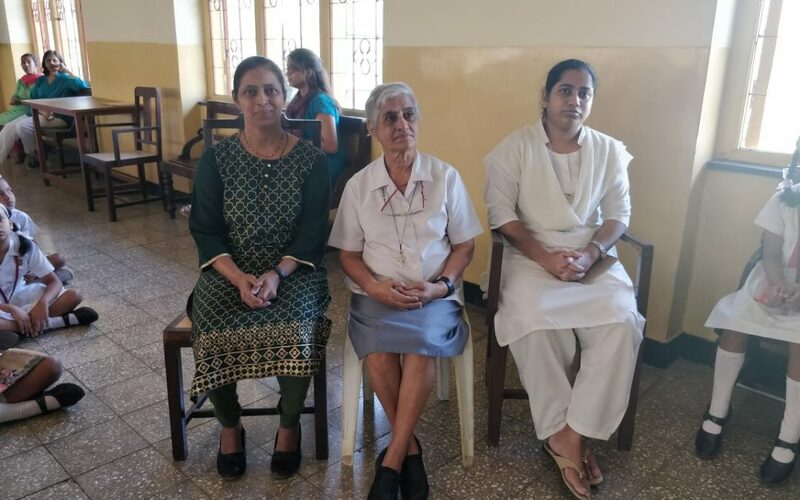 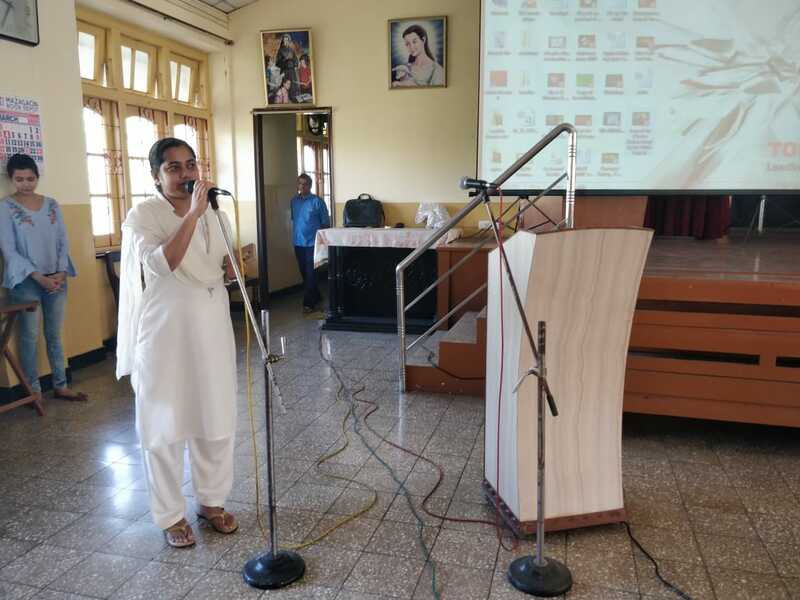 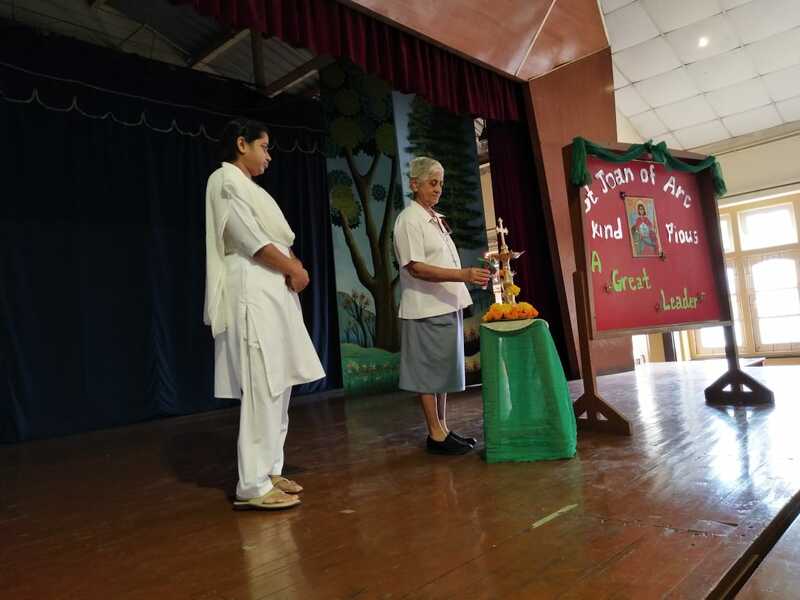 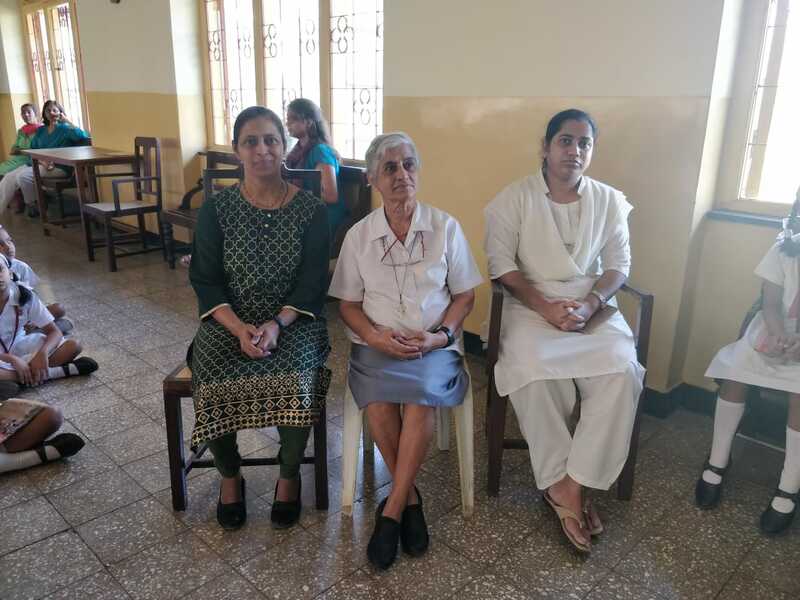 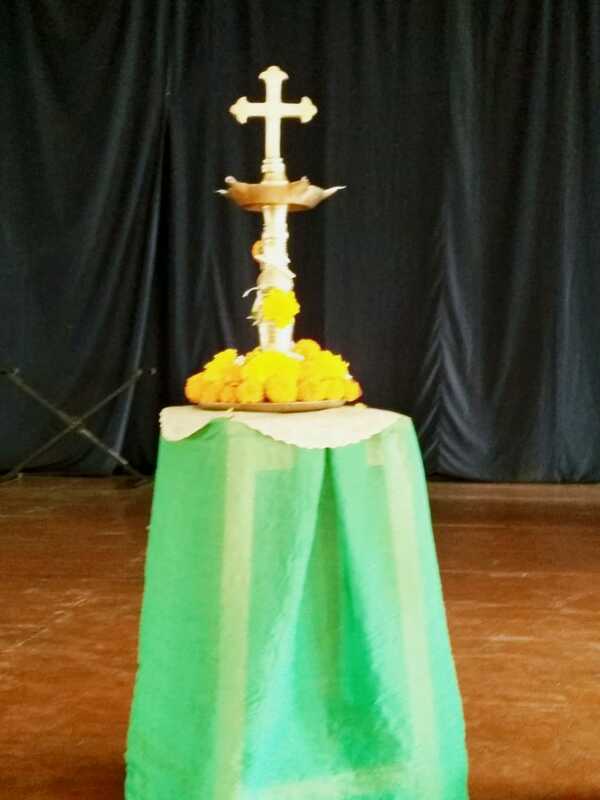 ” Sr. Frances and Sr. Lavita were invited for the feast day celebration. 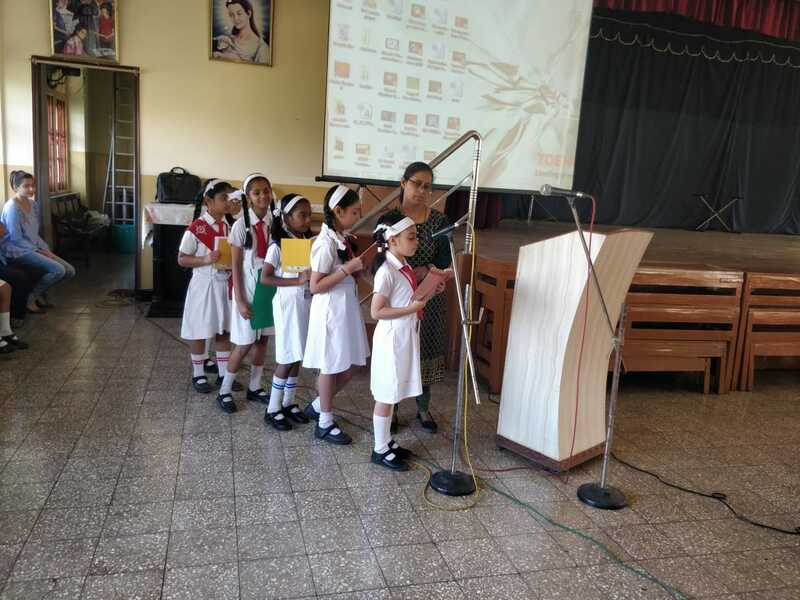 Their presence made us feel good and happy.The programme began with an introduction on the life of this great Saint who was a brave, pious and fearless leader and warrior. 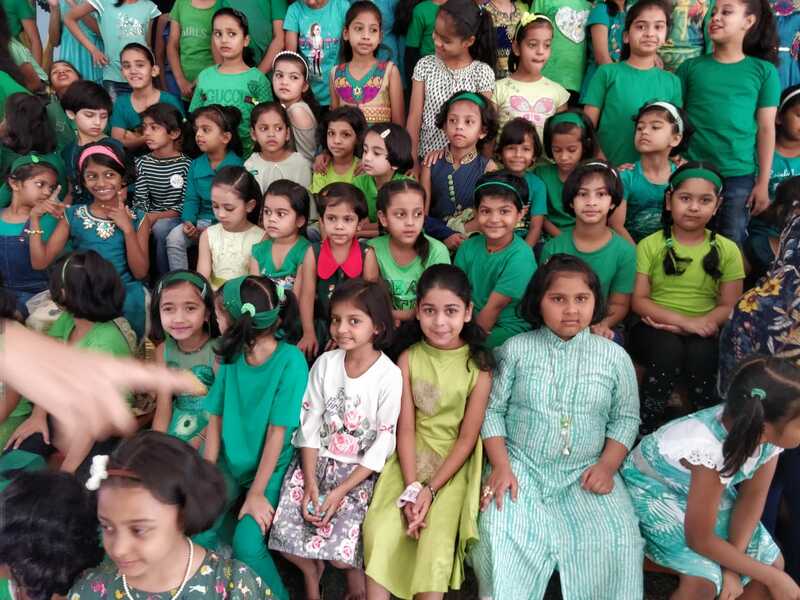 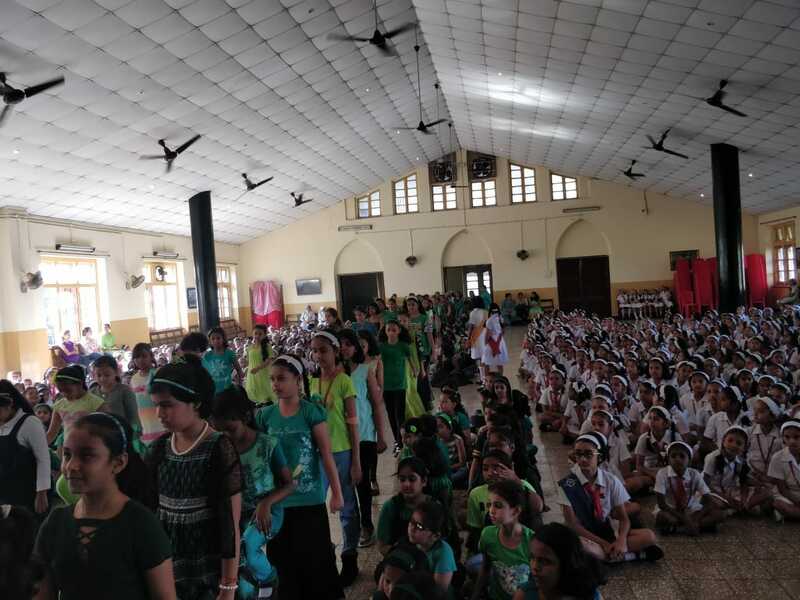 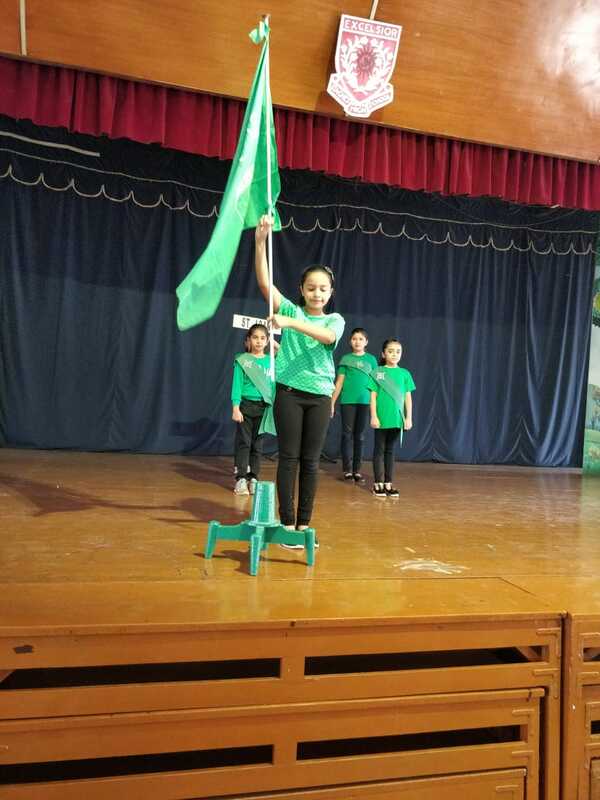 The Green house prefect marched in proudly with their house flag along with the girls all dressed in different shades of green. 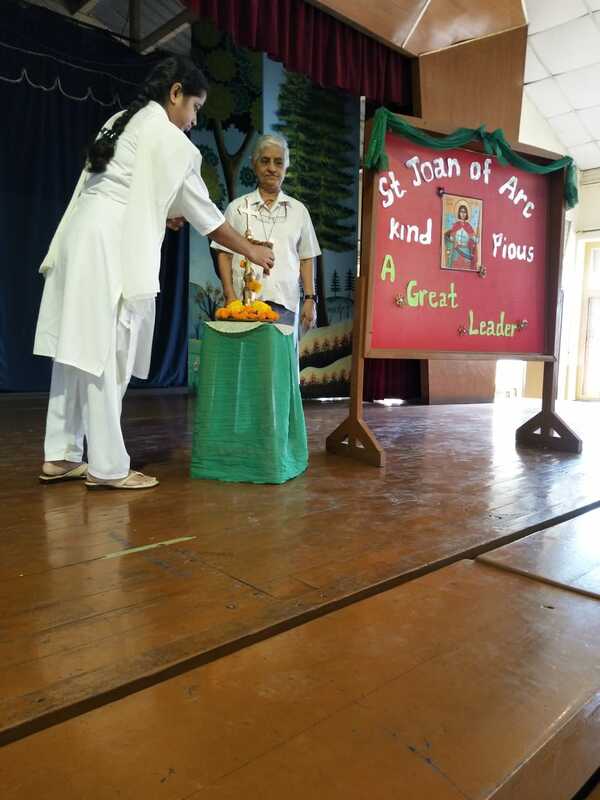 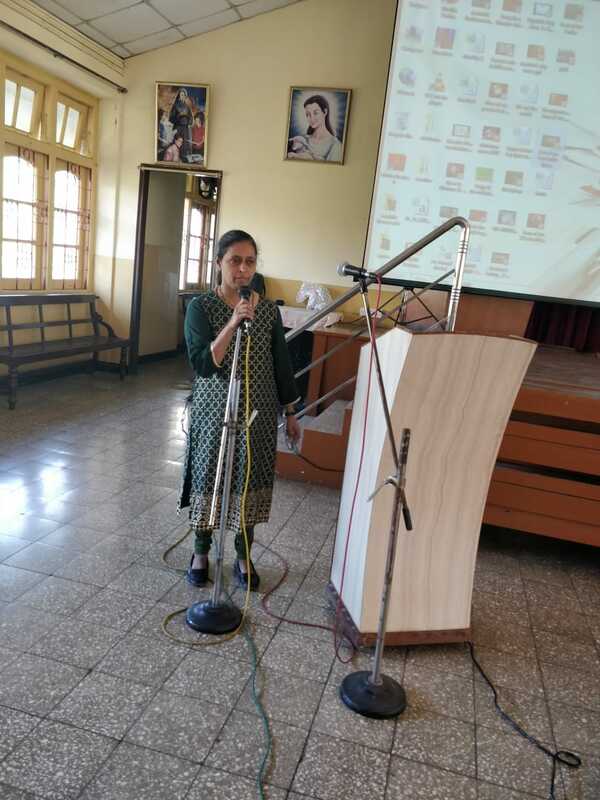 A video on the life of this great Saint was shown to the children followed by a Prayer Service. 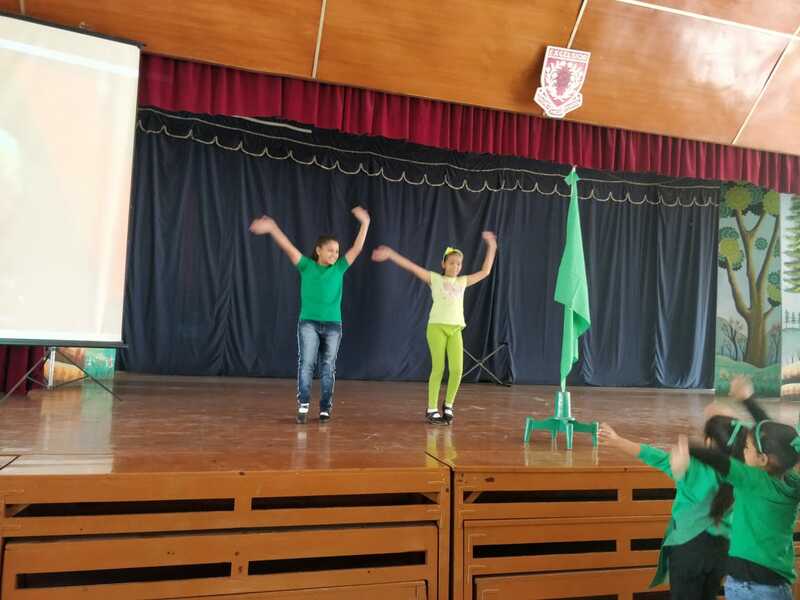 The programme ended with a dance by all the Green house girls. 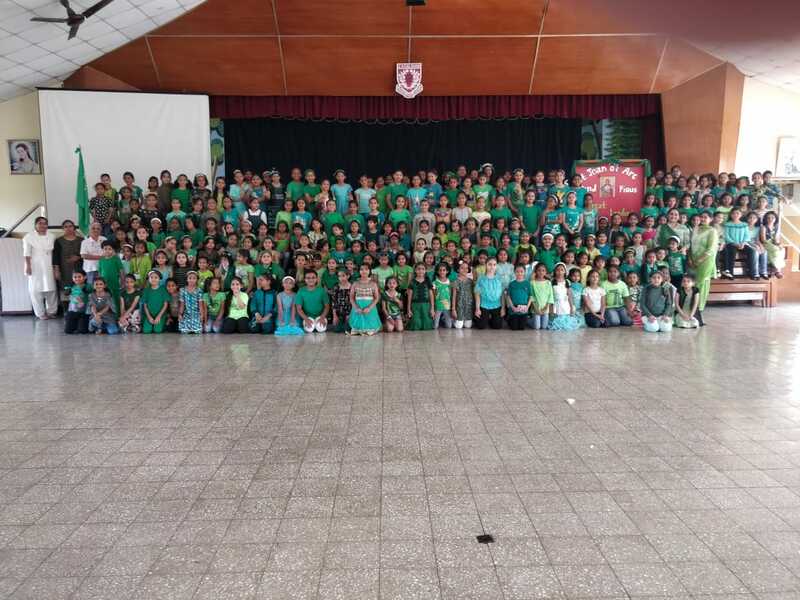 It was an enjoyable morning for all.